Many people in the U.S. mistakenly think Cinco de Mayo is Mexico's equivalent of July 4th when it's actually a celebration of Mexico's outnumbered army defeating the French on May 5, 1862. While it's no longer a popular holiday in Mexico, in America it has become a celebration of Mexican heritage and culture widely celebrated by people of all backgrounds. 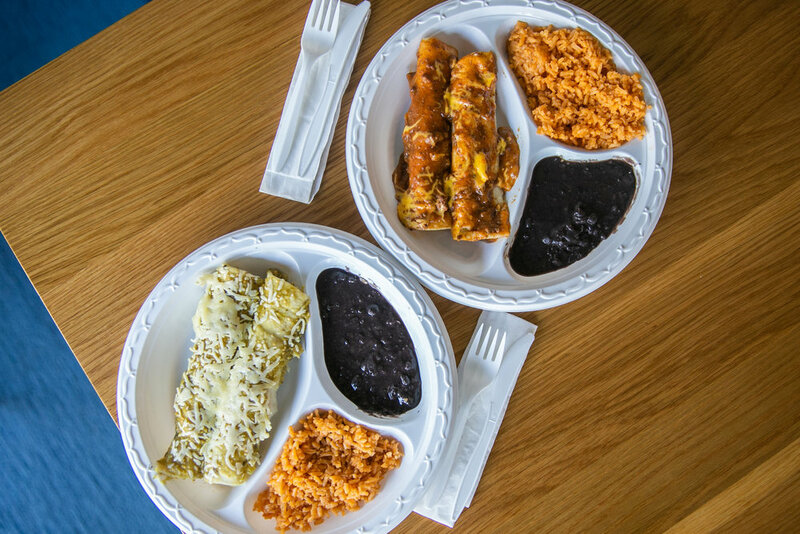 If your office is looking to celebrate the holiday look no further than our Cinco de Mayo collection of delicious Mexican food options on CaterCow. Below are some of our favorite packages but be sure to check out the full collection here.